Leah is a registered dental hygienist. She has been with our practice since 2014, originally working as Dr. Enkin’s assistant. 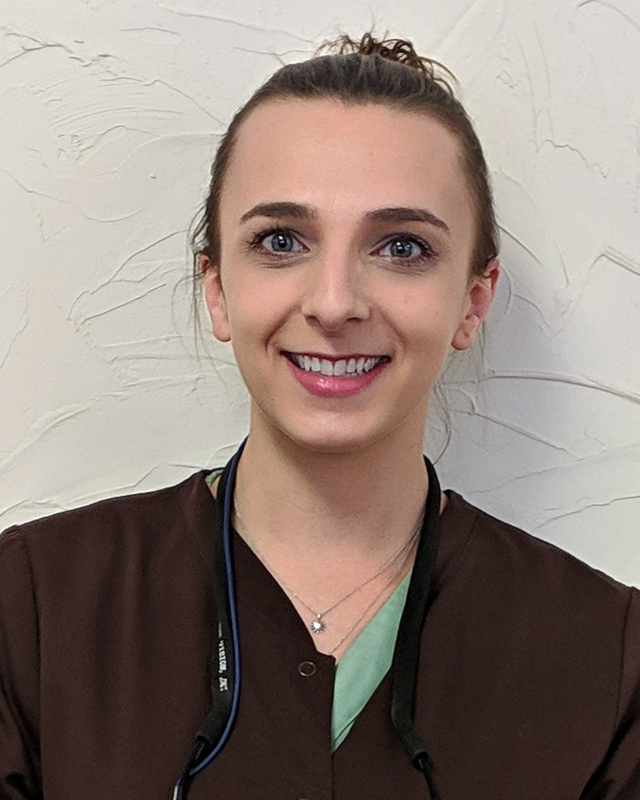 She graduated with an associates degree from Mount Wachusett Community College in 2017 and earned her bachelors degree in dental hygiene the following year from Mount Ida College. Leah strives to deliver compassionate and informative care based on current scientific evidence. In her spare time, she enjoys being outdoors and spending time with her family, friends, and pets. Find out the 5 tips you need to know before choosing a new general dentist! Complete the form below to download this Free information! We strive to provide excellent dental care for our community. Our practice offers a welcoming and family friendly environment for our patients.